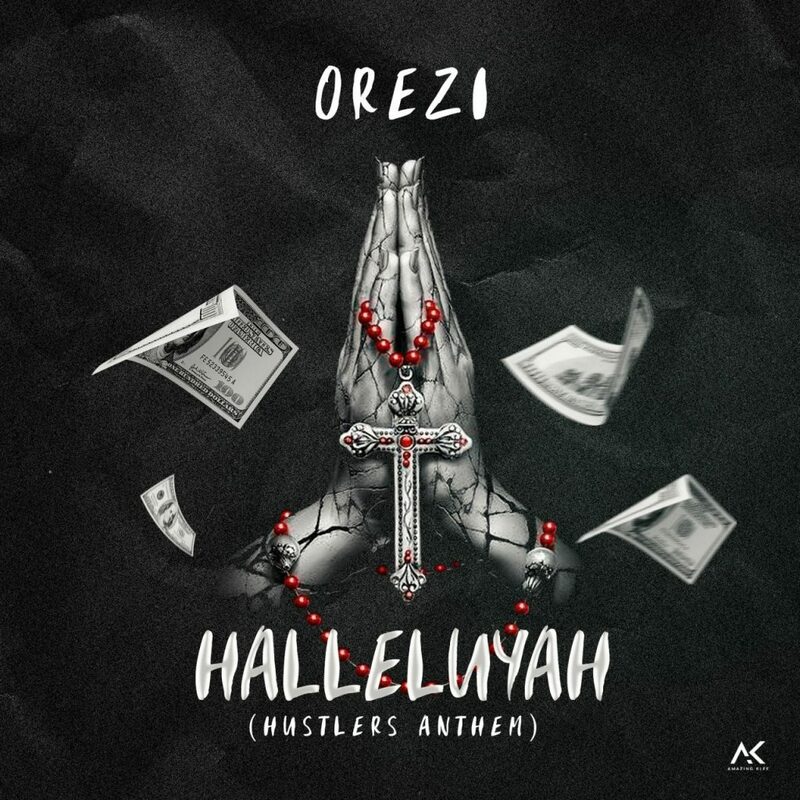 [Music] Orezi – Halleluyah (Hustlers Anthem) | IkoroduVibes | Exporting Africa Entertainment..
With Cooking Pot still steaming hot on the airwaves, perennial hitmaker, Orezi releases a follow-up single for all the hustlers out there. This one – “ Halleluyah ” – is tailor-made for the streets and the dancefloor. 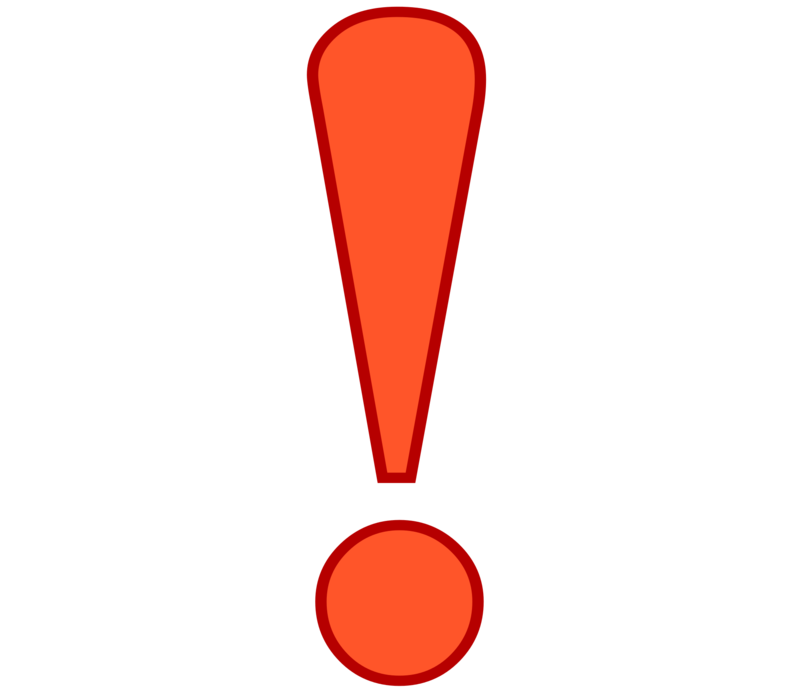 0 Response to "[Music] Orezi – Halleluyah (Hustlers Anthem)"